The end of school is always hard for parents with the stress of getting ready for summer camps, activities and vacations. As we approach summertime, it is the perfect time to think about fitting myopia treatment for your child into your schedule. Treating your child’s myopia can improve their vision now and reduce their risk of eye disease in the future. Myopia, or nearsightedness, is when your child has blurry distance vision. Glasses correct their blurry vision but don’t treat the underlying condition–an elongated eyeball. In most children myopia gets worse as they grow, resulting in a need for stronger glasses every year. This increasing myopia leads to an increased risk of serious eye diseases like glaucoma and retinal detachment. If your child’s prescription is -3.00D for example, their risk of a retinal detachment increases 9 times and their risk of glaucoma goes up more than 3 times vs. having no myopia at all. There are now proven, non-surgical treatments that can slow or even stop your child’s myopia from getting worse. Some of these treatments can also enable your child to be free of glasses all day. Customized contact lenses and prescription eye drops are methods proven to treat myopia in children. 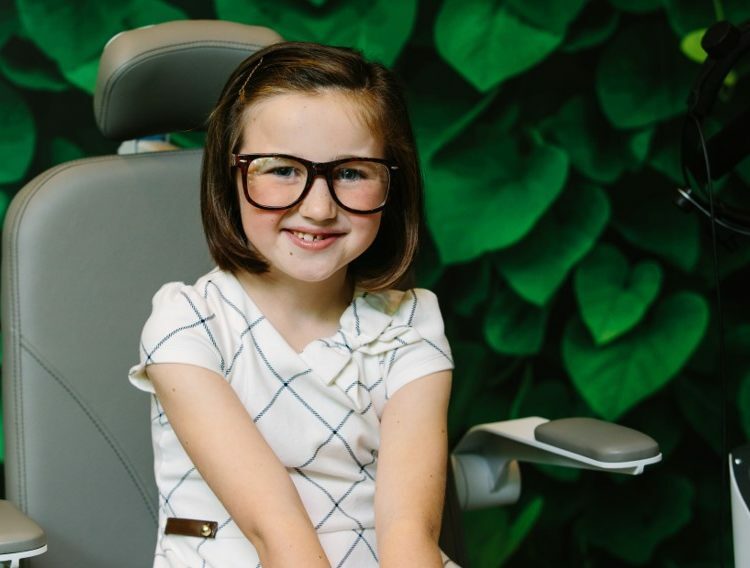 These treatments, much like dental braces, usually involve several visits to see the Treehouse Eyes doctor in the first few weeks to ensure the treatment is working well. For contact lens options, the doctor will do contact lens lessons with the child to get them proficient in inserting, removing and properly caring for their lenses. This can require some work initially, so summertime is the perfect opportunity for children to start treatment and master their skills when there is more free time and it is easier to work doctor’s visits into the schedule. By the time school comes back around they are experts and in a good routine with their treatment plan. 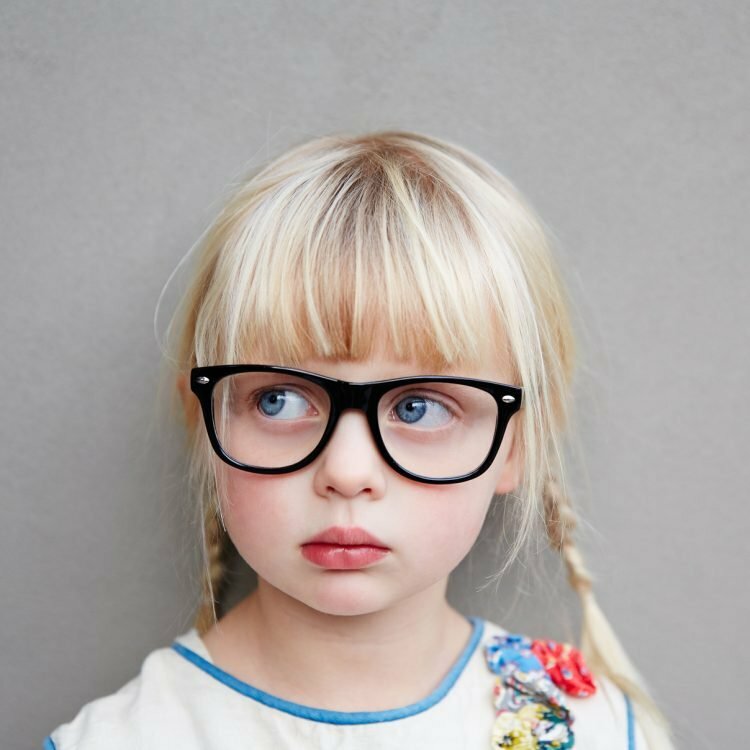 If your child needs glasses or contact lenses for myopia, schedule a complimentary evaluation at Treehouse Eyes. The doctor will take a detailed history and perform several tests to determine if your child is a good candidate for treatment. If they are, the doctor will recommend a customized treatment plan that is best suited for your child’s eye needs and lifestyle. Visit TreehouseEyes.com for more information, or call our Bethesda office at 240-297-1017 or our Tysons Corner office at 703-991-2766 to book your evaluation.